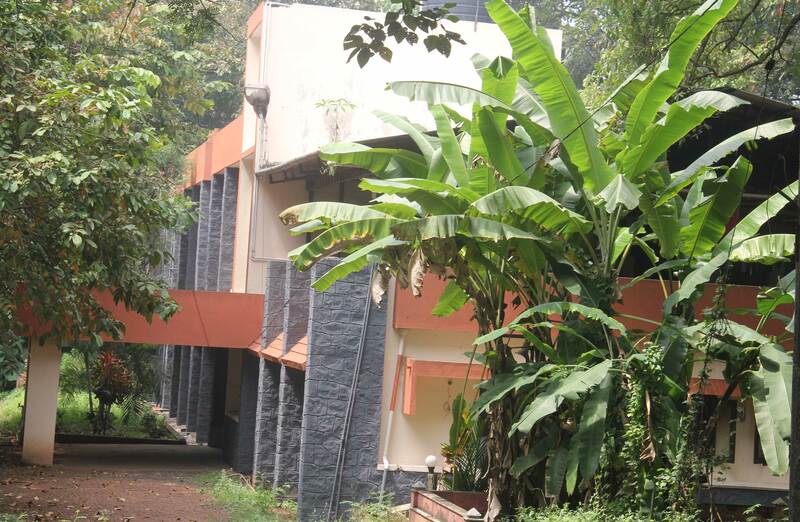 Kerala Media Academy has a specialized library in mass communication. It has a collection of more than 6000 books on different aspects of mass communication such as print media, radio and television, communication, communication research, advertising, public relations, film, information technology and traditional media. The library also stocks books on history, biography, economics, political science, English and Malayalam literature, and current affairs. The Periodicals Section of the library subscribes to many periodicals and all leading Malayalam and English newspapers. 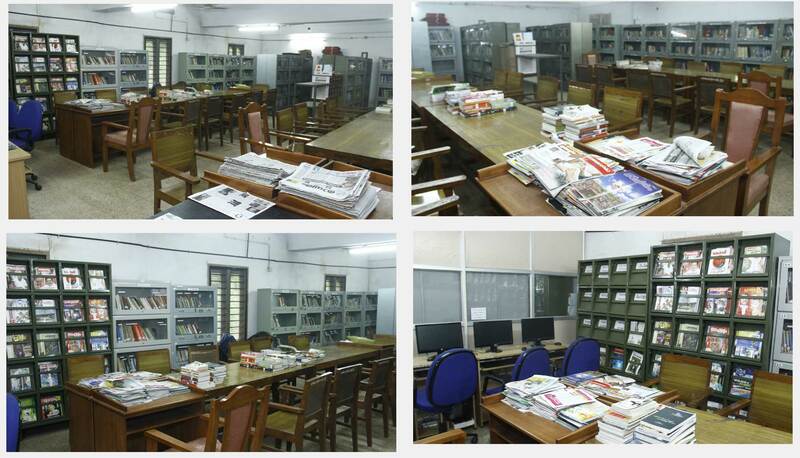 The library has in its archives news papers and magazines published since early eighties and rare collection of Shri. Puthuppally Raghavan Shri. TJS George and many other eminent personalities. The Academy has thirty networked computers with broadband Internet facility and various application software relevant to journalism and advertising. There will be hostel facilities for girl students. Girl students who seek admission in this hostel should submit an application in the prescribed form at the time of admission.